Stage 1 (Overland Protection) combines extreme protection for your underbelly, while helping you slide over obstacles with ease. 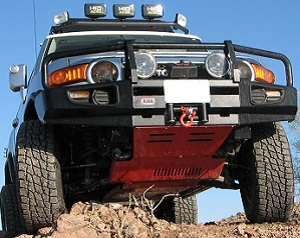 The Overland Protection is for the weight conscious off roaders. 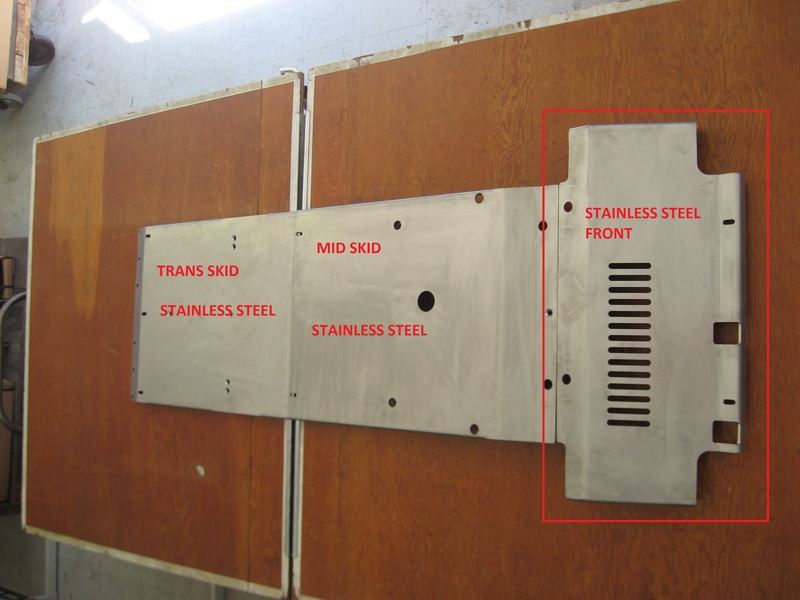 Includes oil drain hole, never requiring armor to be removed for routine maintenance. BudBuilt will never cut our logo into a skid plate, weakening the armor, in an effort to advertise. 100% North American steel, handcrafted in North Carolina to last.